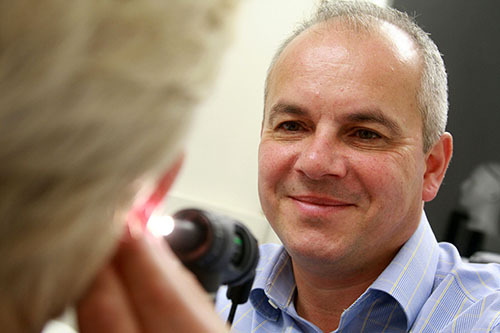 Just as our eyesight deteriorates as we get older, hearing has it’s own natural ageing process. The majority of people experience some form of hearing loss and because this is often very gradual, many are unaware of the problem until they begin to experience difficulties in everyday communication. Feeling like other people are not speaking clearly or are mumbling. Friends and family commenting that your television or radio is very loud. Finding it hard to follow conversations in noisy environments. Having to ask others to repeat what they have said. Overtime, experiencing the above, can become difficult and frustrating. Left untreated, people with hearing loss can withdraw from social situations leaving them feeling isolated and anxious. New digital hearing aid technology can offer a solution in 95% of cases, transforming the ability to communicate and ultimately quality of life. 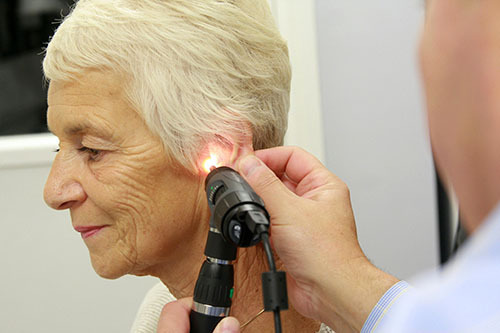 An accurate assessment of your hearing loss will enable us to find the best solution for your individual needs. At Nantwich Hearing Centre we take a very different approach to many high street stores. 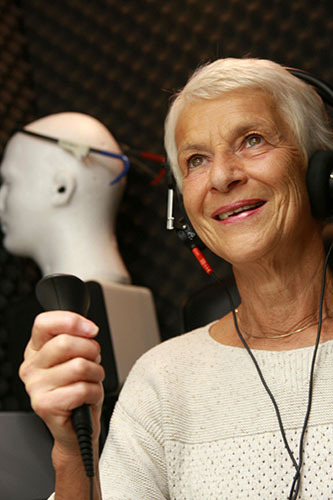 Our first priority is not just to conduct a hearing test but to take time to fully understand you, your hearing health and your lifestyle. 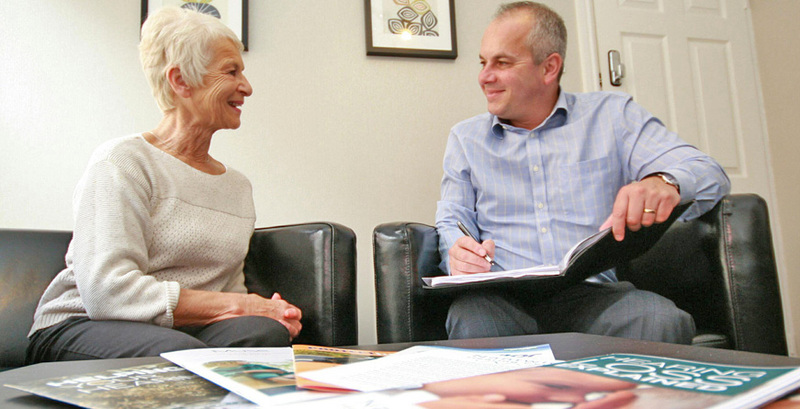 A typical hearing consultation will take approximately 1.5 hrs and we start with a detailed discussion in the comfort of our consultation room. We encourage you to bring a spouse, partner or family member with you who can often add useful, important information to our discussions. We will then do a full examination of the ear and auditory canal using a video otoscope so you can see the results on screen if you want to! 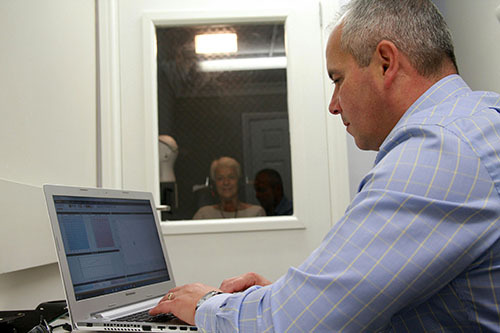 If it is appropriate to continue we will conduct a full audiometric hearing assessment in our sound proof booth, following which you will receive a thorough explanation of the outcomes and have plenty of time to ask questions and discuss any concerns you may have. 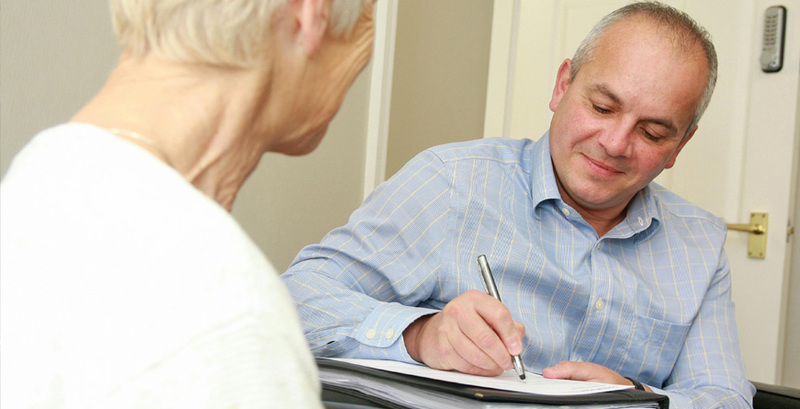 If necessary we will then give you honest, impartial advice on the hearing system that is most suitable for your specific needs.